INTERMISSION! 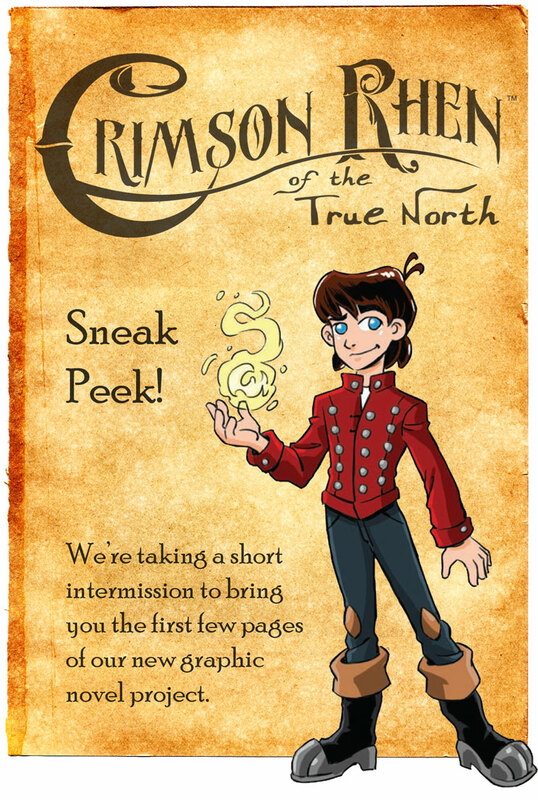 We’re taking a short break between Shadowbinders chapters and will be serializing the first part of our new middle grade graphic novel, Crimson Rhen of the True North in the interim. What’s it about? Well, it’s both the story of how 12-year-old Rhenford Tizzle becomes Crimson Rhen. 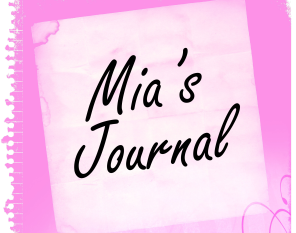 It’s also meant to appeal to readers who haven’t read Shadowbinders before, while simultaneously answering some of the questions readers have had about Rhen’s past. Yes, it’s 100% canonical. 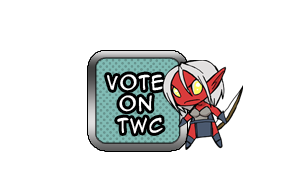 The preview starts on 5.13.13, with Shadowbinders returning for Chapter 9 in early June. Pingback: A Middle Grade Graphic Novel? Get ready for Crimson Rhen! 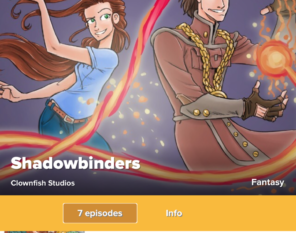 | SHADOWBINDERS Webcomic | Steampunk, Fantasy, RomCom! He thinks he’s a mighty and terrifying mage, but he’s just SO CUTE! Crap, i sound like a fangirl.